This technique applies for carpets that are heavily solid and have not been washed for the last one year. However deep extraction involves a number of steps to ensure the carpet is cleaned up to standard. Dry vacuuming the carpet to remove particles, spots cleaning to remove persistent spots, using the extraction machine to extract dirty particles and lastly spraying the carpet to protect it from stains and dirt. After deep extraction, the carpet takes one day to dry. It applies to carpets that have been cleaned regularly. A number of steps are involved in these technique and they include; scrubbing the carpet with dry foam machine, dry vacuuming to remove stains and loose particles when the foam has dried up, lastly spraying a protector that protect the carpet from soil moisture and stains. This technique is recommended to both carpets that are washed regularly and those that are haven’t been washed for a long time. It applies to both because there are no machine use. It usually involves the following steps: Applying shampoo to remove dirt, stains, soil, smell and all unwanted materials on the carpets. Then a trip waxing is done to retain the beauty of the carpet at high standard. Floor scrubbing to protect the floor from dirt and stains. Steam cleaning is another commonly used method for cleaning carpets. It usually uses hot water extraction where it removes the deepest dirt and stains in the carpet. Hot water steams are injected deep into the fibers, a suction extracts the deepest dirt and stains hence removing the moisture components in these carpets. However this method is mostly recommended by manufacturers of the carpets. Carpet cleaning basically involves removing the stains and dirt components on the carpets. In Singapore it is important to consider the time also taken by the cleaning providers to bring your carpet. 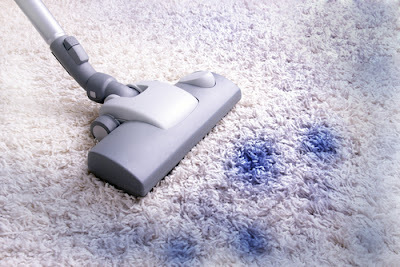 However in Singapore there is need to have specialist in carpet cleaning because carpets are affected by high humidity. Their surfaces usually collect allot of musty moisture and dampness that causes the growth of microorganisms on these carpets. It is advisable to choose professionals carpet cleaners in Singapore who will treat your carpet with anti-microbial solutions. These application prevents the growth of bacteria’s and mold beneath the surfaces. 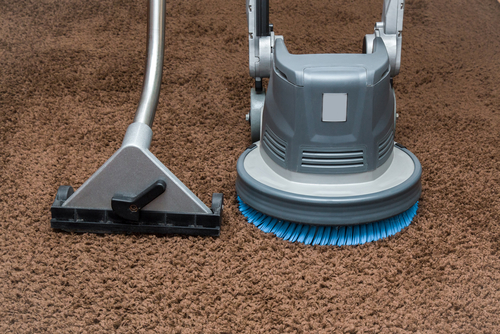 Choose carpet cleaning services in Singapore based on the methods they use. Carpet cleaners in Singapore have to use methods that are suited to Singaporean environment to maintain a healthier and cleaner environment at our homes and offices. Carpet manufacturers requires routine cleaning of your carpet. High humidity in Singapore requires that your carpet is regularly cleaned with hot carbonating extraction equipment. They leave behind no soapy residue, it is a safe treatment and it is not harmful to children, and it is safe for manmade fibers. These process removes all the dirt and moisture in the carpets and it is an effective professional way of treating your carpets in Singapore. By naturally carbonating carpets, it kills all moisture that may have built up and it ensures your carpets are clean hence a health environment. - They restore the natural and shiny texture of the carpets, by spraying a carpet protector then the natural status of the carpets is restored. - No stains at all are left on the carpets. - By completely carbonating the carpets, there are no germs, molds and bacteria that are left to spread. They are completely eliminated. - It retains the uniqueness of your carpet and extends the life of the carpet for a couple of years. - They eliminate all the dust components, and trapped soil in the fibers. Clean carpets maintains some kind of uniqueness at both residential and commercial areas. They are pleasing and probably long-lasting. They are regarded as healthier than poorly maintained carpets. Therefore it is essential to choose wisely which service provider will maximize your satisfaction. You should note that poorly maintained carpets in Singapore loses their original color due to the high levels of humidity. Bacteria’s forming on the carpets will completely change your carpet and a bad odor when it’s hot. This might be embarrassing especially if you have neighbors visiting you. It is recommended that you regular take your carpet for cleaning to avoid permanent change of color. 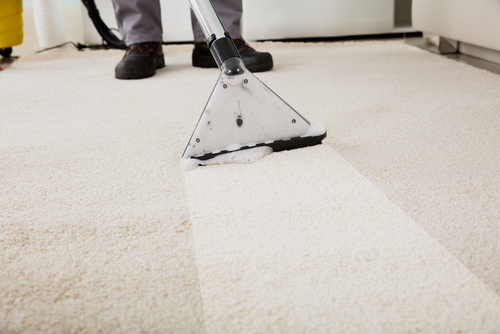 Commercial carpets require vacuum wash, because after a vacuum wash they can be immediately used without the need to dry up. Therefore you should ensure your business work place is thoroughly maintained to boost health standards of the staff. At home it is hygienic to regularly take your carpet for cleaning to avoid bacteria’s and mold building up on your carpet. Carpet cleaning restores and makes your carpet last for a longer period of time.